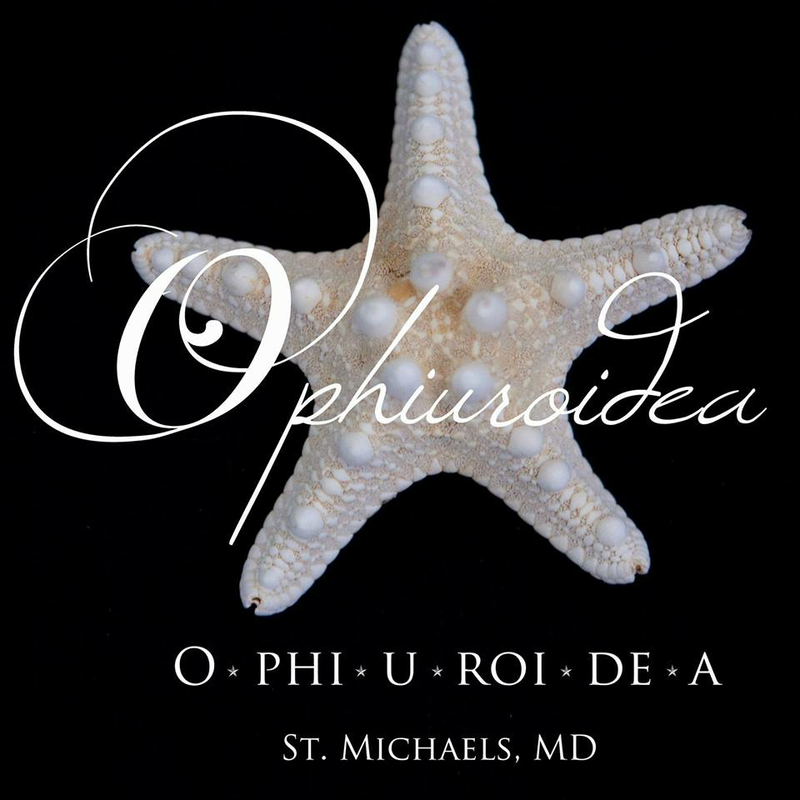 The 7th Annual Eastern Shore Sea Glass and Coastal Arts Festival will be held in St. Michaels, Maryland and is hosted by Ophiuroidea. 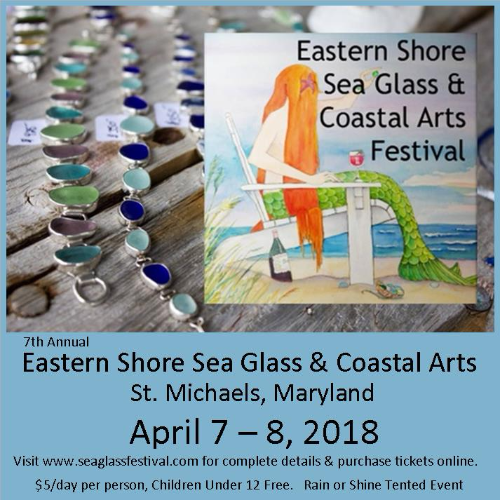 The festival hosts many artisans from around the DelMarVa area and East Coast. The tented outdoor festival will be held on the weekend of Saturday, April 7, 2018 10:00 a.m. – 5:00 p.m. and Sunday, April 8, 2018 10:00 a.m. – 3:00 p.m. and will be held rain or shine. Adults $5/per person per day, Children Under 12 Free. Parking available at the St. Michaels School Complex, two short blocks away. Look for signs as you enter Town of St. Michaels. There are other municipal parking lots in Town as well. Sorry, we do not have designated handicap parking are close to the festival location. Please do not bring pets to the festival. Tickets will NOT be mailed to you. 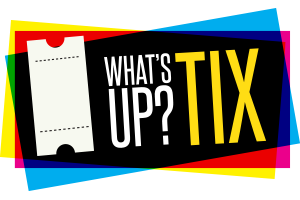 Please bring confirmation of your purchased tickets via printed paper or on your smart phone for us to scan at the gate for your admission.